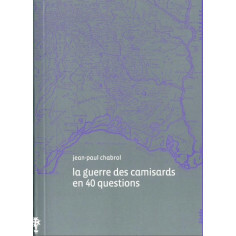 33 new sites and one hike on the path of the pastors who restored Protestatism. 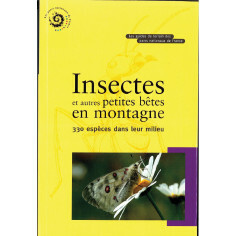 This second part of the "paths of freedom" continues the development of the Protestant memory in the Cevennes and bas-Languedoc. 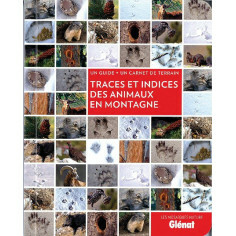 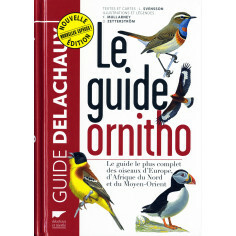 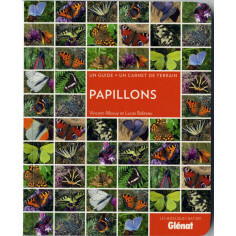 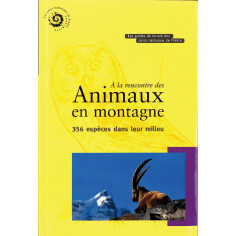 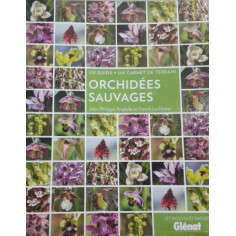 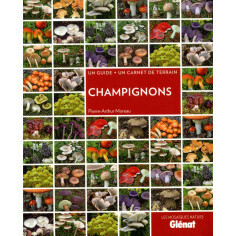 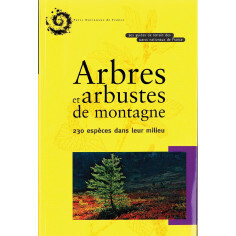 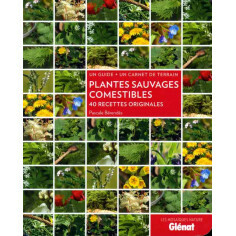 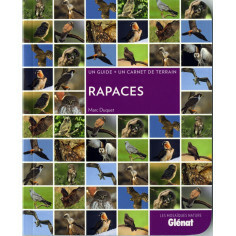 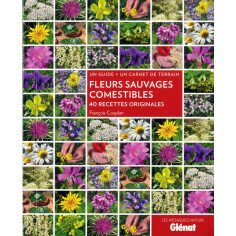 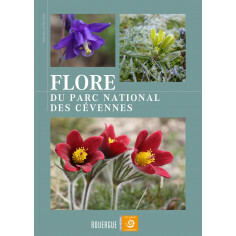 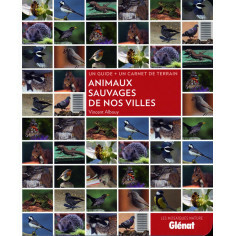 Volume I was published in this 2011.Il 33 sites around Génolhac, le Collet-de-Dèze, the Grande Combe and Cendrars. 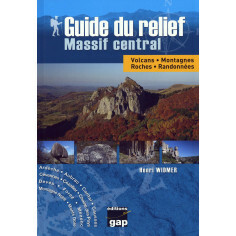 A hiking route of 35 km and 4 steps, connecting Génolhac in le Collet-de-Dèze, allows walkers confirmed from the footsteps of the camisard leader, Jouany.